Moderated by CDR LTC Cesar Correia (PRT Navy), TNB, HQ SACT, the event served as a forum for exchange of best practices and lessons learned for the NATO COEs FINCON Community and brought together FINCONs, BUDFINs and LEGADs from 20 COEs, as well as representatives from Allied MoDs. The discussant Mrs. Rasa Pazarauskiene (NATO Lead for establishment, preparation and accreditation of NATO COEs) set the stage for a broad deliberation on COEs’ financial architecture, while Mr. George Christie, HQ SACT Command Auditor, addressed an array of diverse questions providing insights into the specificities of audit procedures. A visit to the Naval Academy ‘Nikola Yonkov Vaptsarov’ was organized by the Conference hosts. The participants had the opportunity to become acquainted with the newly established Simulation centre of the Academy. The outcome of the conference was the establishment of a common understanding of financial challenges faced by COEs simultaneously suggesting practical solutions for overcoming any potential drawbacks. 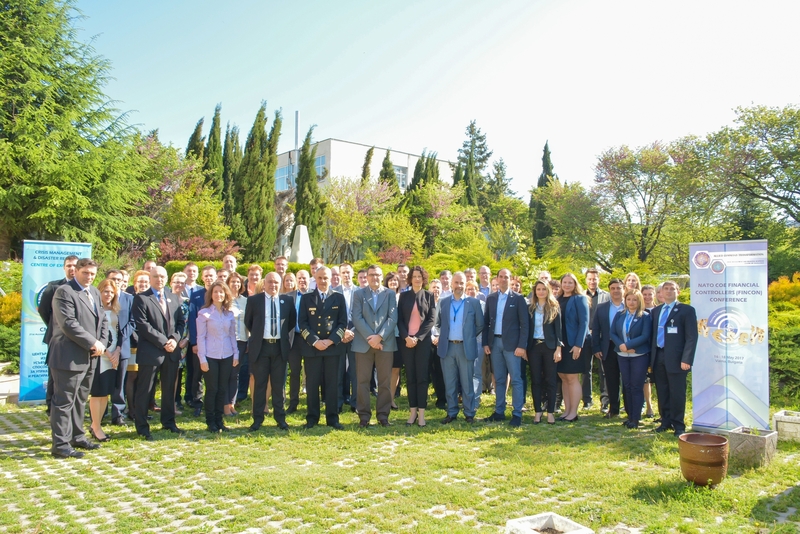 Upon a joint decision, the next iteration of NATO COEs FINCON Conference will be in the form of a workshop, to be organized in 2018 by the NATO Stability Policing Centre of Excellence (NATO SP COE).